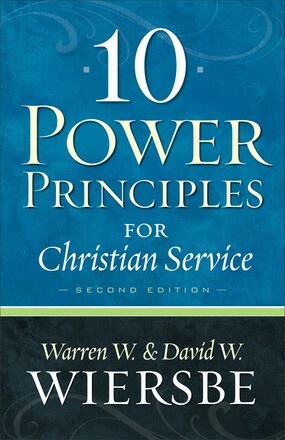 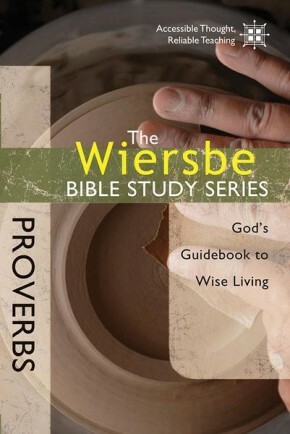 Wiersbe, Warren W.; Wiersbe, David W.
In this thoughtful and practical book, Warren W. Wiersbe and David W. Wiersbe offer ten principles for Christian service that always work--at all times and in all places-- inviting Christians to get back to the basics of serving others. 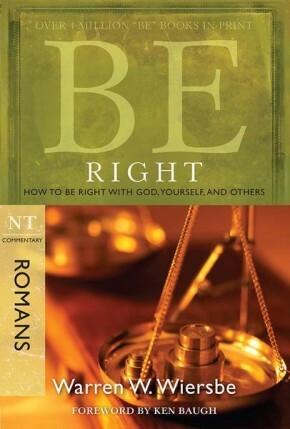 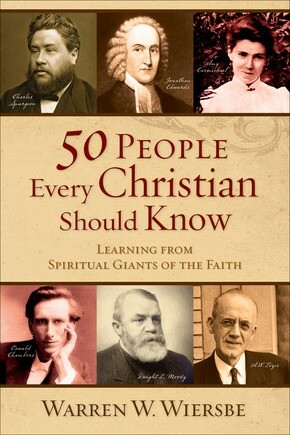 These simple, practical principles will inspire and instruct you, helping you to follow Jesus in your daily life. 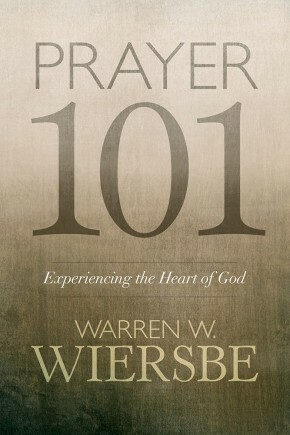 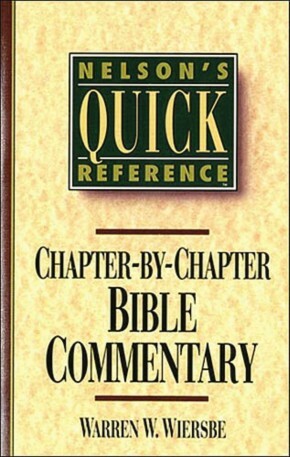 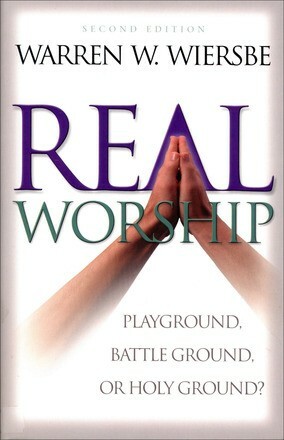 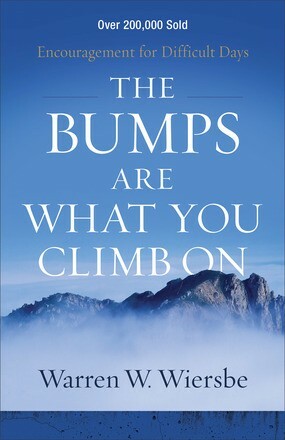 Warren W. Wiersbe is author or editor of more than one hundred books, including 50 People Every Christian Should Know and On Earth As It Is in Heaven. 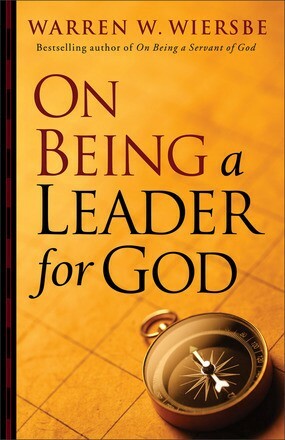 He has pastored three churches, including the Moody Church in Chicago. 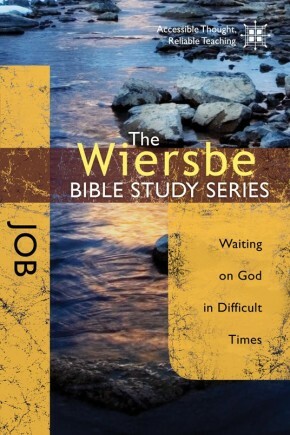 David W. Wiersbe has been a pastor for over thirty years and is currently serving his fourth church. 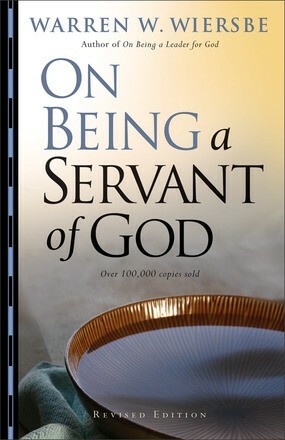 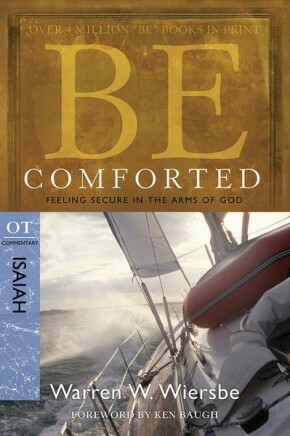 He is author of Gone But Not Lost and The Dynamics of Pastoral Care, as well as coauthor of four books with his father.